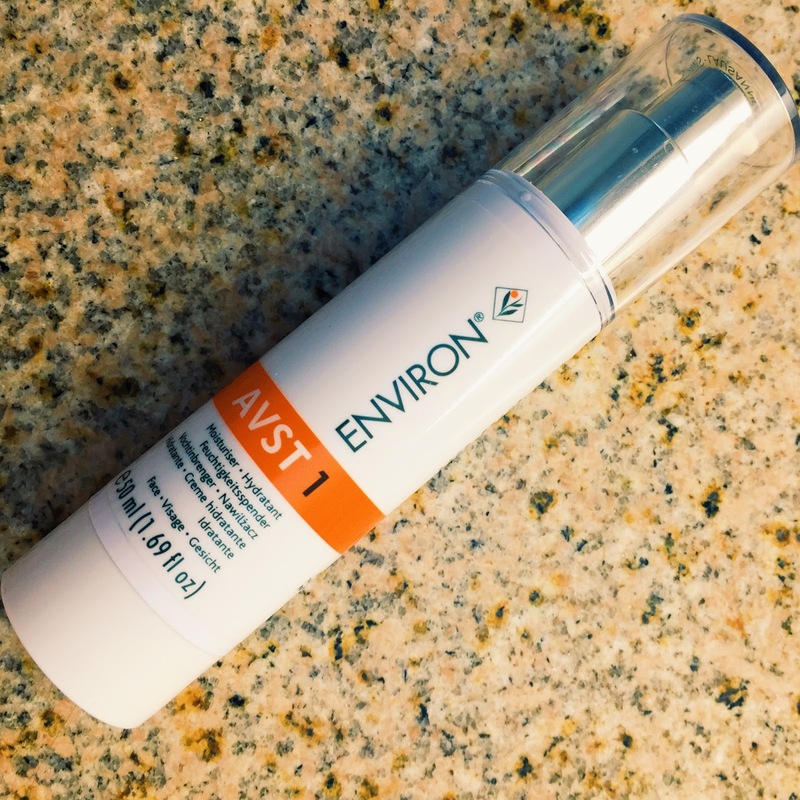 Wondering how we've only just discovered Environ's AVST Range. Last Friday after lamenting about our skin woes to the six hundredth person that week, one of our besties suggested trying out a range of products that she claimed were game-changing (ummm hello best friends - like a box of macaroons, or a perfectly chilled bottle of Champagne, these are the sorts of things that it's quite frankly verging on the rude to keep to yourself for so long). To be honest, we've heard these types of exaggerated boasts before, so we'd pretty much forgotten about the whole conversation until on Saturday morning, we strolled into one of our all time favourite Hong Kong beauty spots - the Skin Gym - and spied a whole shelf crammed full of the miracle range. 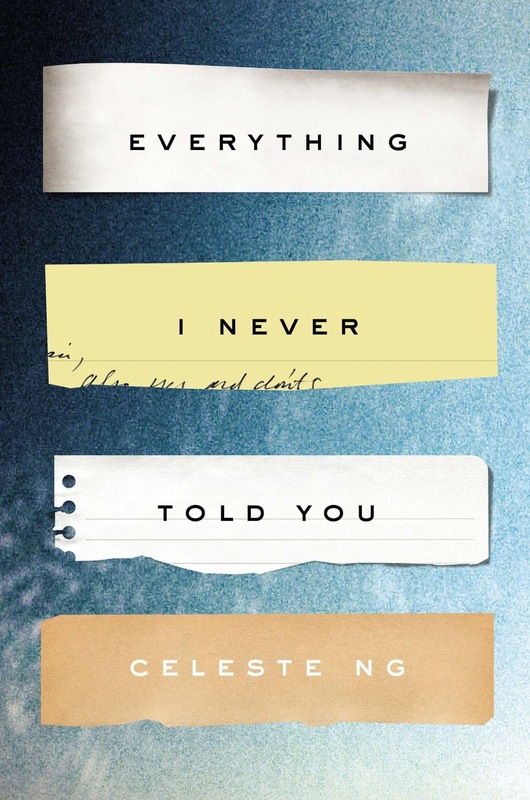 Staying up long past bedtime tearing through Celeste Ng's mesmerising debut novel, Everything I Never Told You. We'd read so many glowing reviews of this book (it was Amazon's pick of the year last year) that we knew it was going to be good. 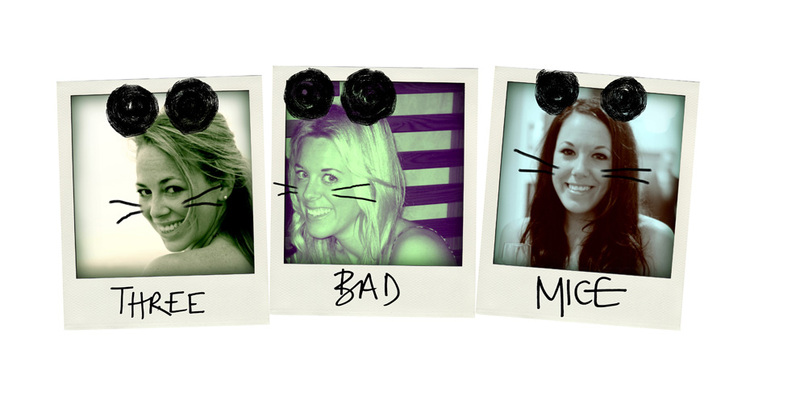 But, believe us when we say, we're in missing your stop on the tube territory with this one. From page one, we know that 16 year-old Lydia Lee is dead and we know that her family is a seething mass of confused identities, pent-up frustration and broken dreams. The rest of the book is a compelling, complex portrait of an unhappy family both pulled apart and drawn together by their stark differences from everyone else, and of course, a taut mystery which slowly unravels to explain why Lydia starts off the story at the bottom of a lake.